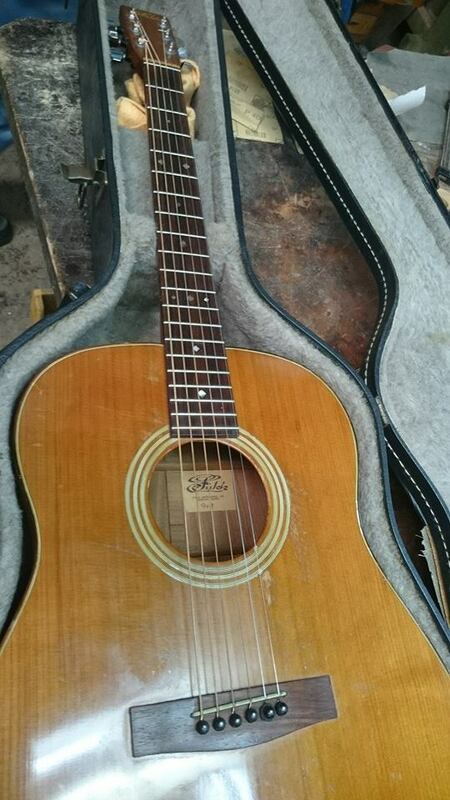 This 1979 Fylde Guitar needed a neck reset. 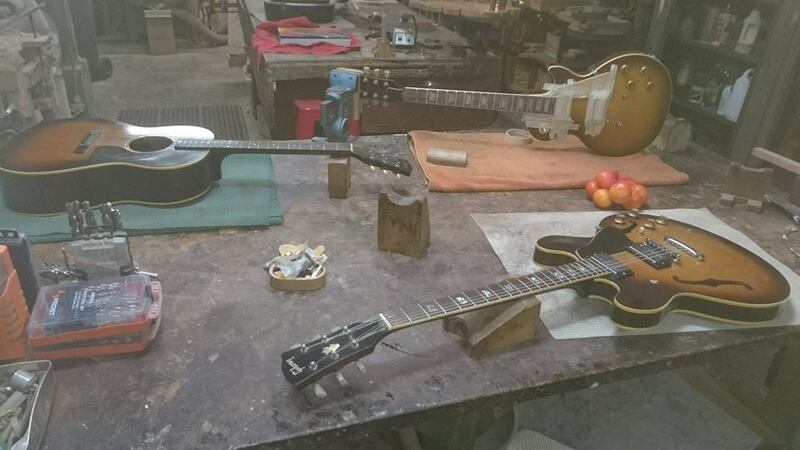 Wheeler Custom Lutherie offers expert repairs on all fretted musical instruments. 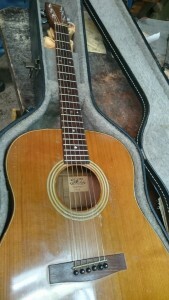 We are acoustic guitar specialists and do everything from basic set-ups to neck re-sets, re-tops, and finish repairs. Wheeler Custom Lutherie is also an authorised Maton Guitars repairer. If you have a stringed instrument in need of repairs, Contact Us by email or phone, or come by the workshop at 5/6 Booralee St, Botany, and we’ll help you out. For guitars, fretted instrument repair, guitar making tuition, or any queries, please contact us. Find out our location and opening hours, and stop by the shop! See some of the guitars we've made in the past.